Meh car with a meh makeover. Ugly wheels! And yeah, just meh all over. I actually think the current Passat GT is a very nice looking car and the V6 is decent too. Much better than this 174hp crap. It isn’t anything special. That I understand but it was a very solid car for the three years I had it. The engine was fine for the car because 200lb-ft of torque was good enough for getting around. It got close to 40mpg on regular gas too. But, it was plasticky and felt cheap in a Germanic way if that makes any sense. Huge trunk for cargo and certainly big enough for four people. Even if they did nothing else to the car, adding some sound insulation would have made it feel much nicer to drive and might have allowed the things it did well to come through. We took it to Colorado for two weeks and Maine for a week with three dogs in the back seat and all the crap we needed in the trunk and made it work somehow. I had a Wolfsburg and leased it for about $230/mo. It was a pretty good deal in the end. I also hate the wheels, VW has been going in the wrong direction for wheel styles lately. I also hate the R Line badge with a huge "R" and a little "line". Dilutes the value of the badge but I guess everyone is doing it these days so whatever. The countdown has begun: the 30 millionth Passat will leave the assembly line this spring. This landmark makes it the most successful mid-size model worldwide. And that's not all. 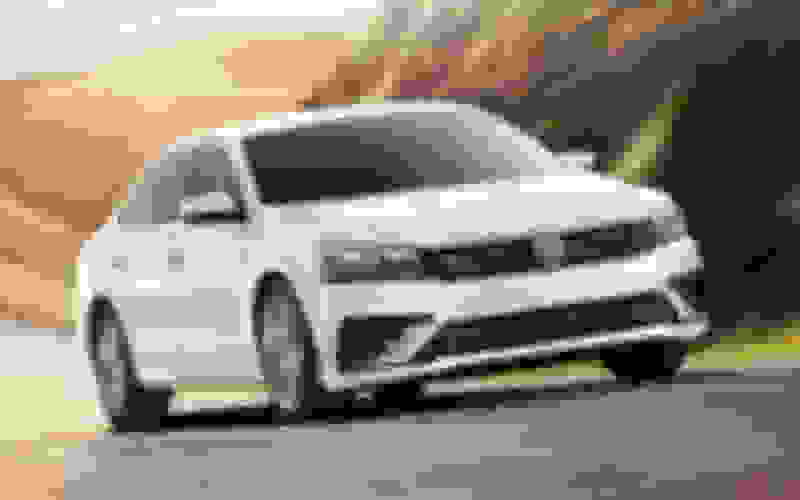 After the Golf (35 million vehicles) - and ahead of the legendary Beetle (21.5 million units) - the Volkswagen Passat is one of the three most popular vehicles from Volkswagen to date. One thing is certain: the 30 millionth Passat will be one of the first examples of the significantly enhanced eighth generation. A major technical update sees the new Passat incorporate the latest brand innovations. Pre-sales will start in May 2019 in some European countries and the market launch will start from the end of August 2019 onwards (Germany). If only that was being sold here. I love it and it’s the perfect size. The standard & Alltrack look great, IMO. GFG on the Alltrack Looks better than the Golf Alltrack. CarPlay stopped loading audio apps; worked fine for first two weeks of ownership.